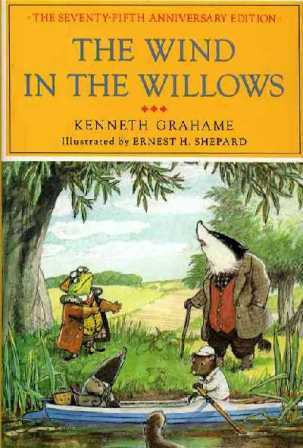 I love that book, although it’s very hard to read. Thank you for this post. 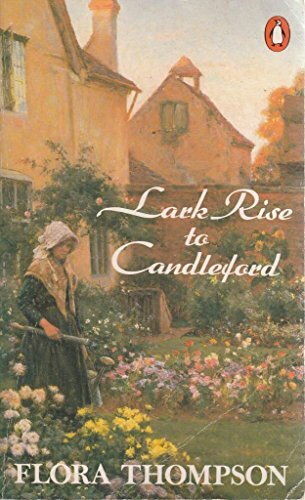 I almost didn’t click on the link to the blog, but I did, and I’m so glad I did! The meme at the bottom is so meaningful to me, for me, and for several people I care about. Thank you! 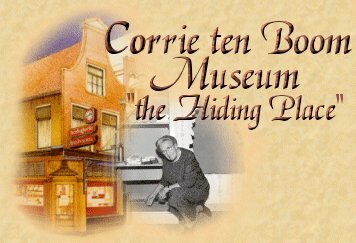 Thank you for the link to my blog post about Corrie ten Boom. The short time I spent with her literally changed my life. She was an amazing woman, so full of faith, courage, and forgiveness. You are welcome! I am particularly intrigued by her words to you about you doing the same thing…. To this day I still do not know what she meant. I have worked as a newspaper reporter, a civil rights investigator for the government and a high school teacher in a school with many international students. I live in Appalachia, and currently I teach at-risk students who attend school at night. Recently I also taught in a pilot program put in place by our school at the largest women’s prison in Georgia. 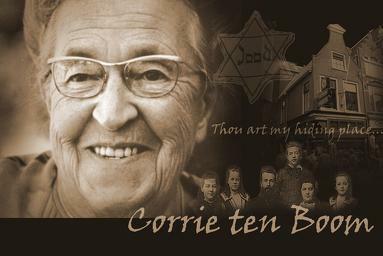 All of those jobs have given me opportunities to work with people of different ethnicities, races and faiths, but I still think that surely Corrie ten Boom meant something else? I think she meant something deeper – can’t put my finger on it – as C.S. Lewis would say it’s “not my story”, it’s yours, but I pray for God to reveal it to you in His good time. 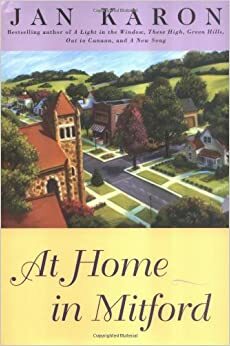 It’s been a long time since I’ve read anything by Ten Boom, but I remember that I always felt inspired and strengthened after reading one of her books. 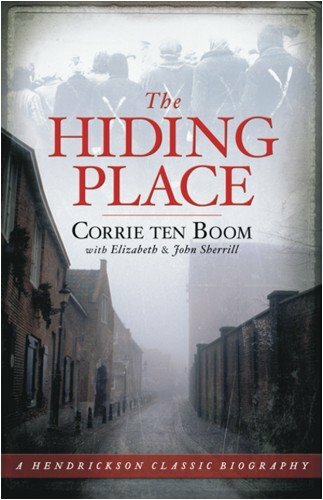 During my research for this post I discovered how many books Corrie ten Boom authored! Wow! 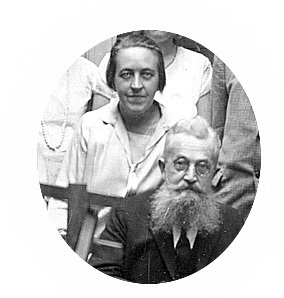 And that she traveled with Brother Andrew speaking. Have you read God’s Smuggler?